I think about clear waters winding from snowy alpine crags into rocky desert canyons at the bottom of the continent. I think about waves of evergreen forest undulating in afternoon sunlight across mountain slopes and rolling hills. I think about cold prairie winds whistling through bunch grass and aspens in places thousands of elk make their winter home. I think about wild salmon and steelhead finding their way from Pacific Ocean depths to up hundreds of miles into tiny streams that run from those same aspens the elk take shelter from the wind in. 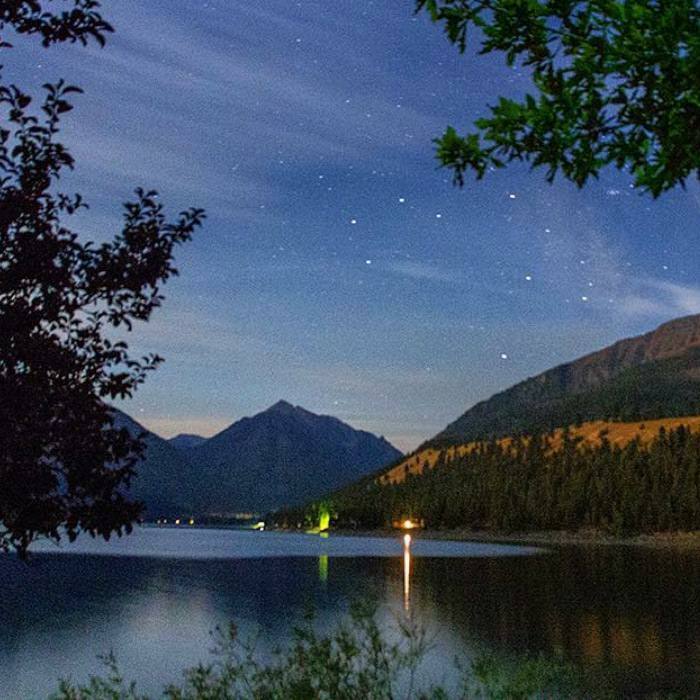 I think about the blue mountain jewel that is Wallowa Lake, and its many azure cousins that dot Oregon’s largest wilderness area. I think about the mighty Snake River flowing from the Rocky Mountains far into this corner of Oregon, where it helped carve the deepest gorge in North America before emptying into the Columbia and out toward those ocean depths. I think about the people who have called this land home for millennia and who call it home now; all who are connected by an indescribable love for this magical wild place that gets into the very core of one’s soul. This rugged and beautiful landscape in the northeastern corner of the state offers some of the wildest country left in the Lower 48. 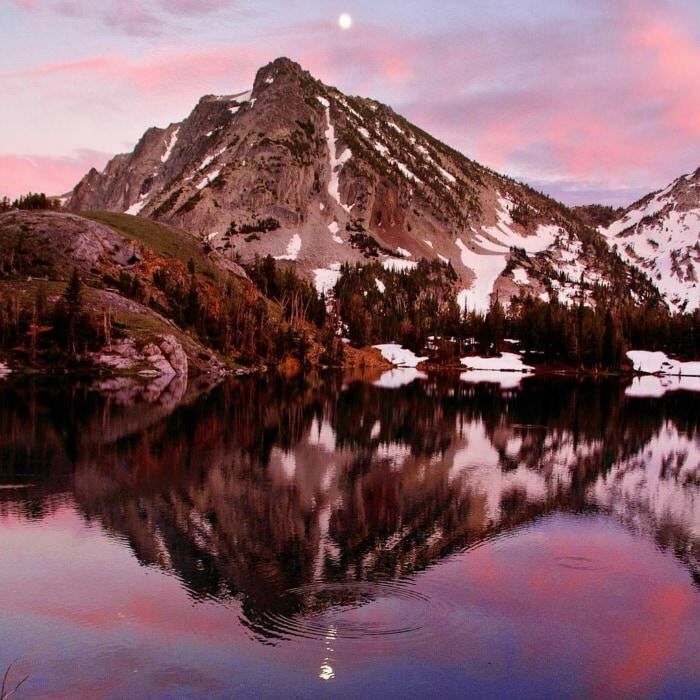 The Eagle Cap Wilderness is Oregon’s largest, and within it, the Wallowa Mountains contain 18 peaks over 9,000 feet tall and 31 peaks over 8,000 feet. These mountains have been called “The Little Switzerland of America” by many. 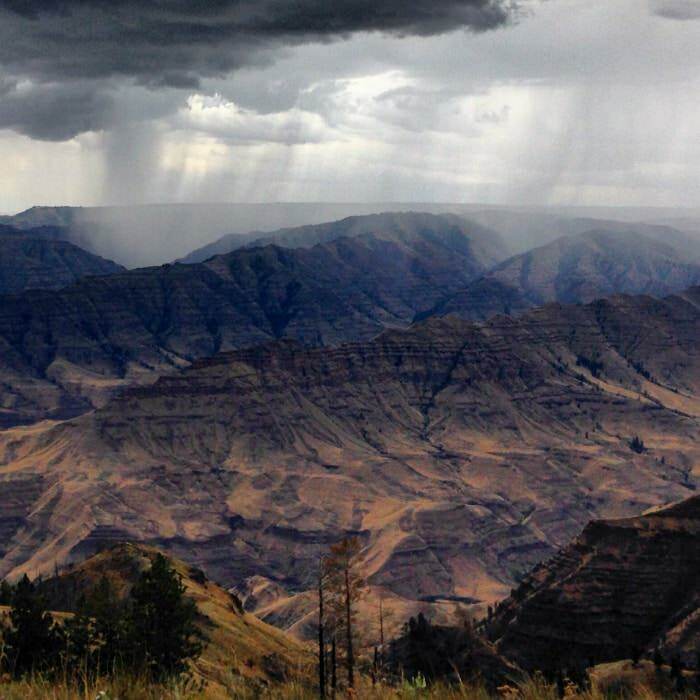 Hells Canyon, a little more than 30 miles away from the Wallowas and in contrast to those alpine summits, is North America’s deepest canyon, home to cactus, rattlesnakes and ancient sturgeon swimming the deep Snake River waters. This area was homeland to the Nez Perce Tribe and Chief Joseph’s people for thousands of years because of the incredible variety of natural resources it possesses. It offers a multitude of gifts from its diverse ecosystems, which span from high mountain alpine zones to sun-soaked desert in just a few miles as the crow flies. In this region, many of the earth’s natural ecosystems are included, which allowed the Nez Perce to find everything they needed to thrive throughout the seasons right here. 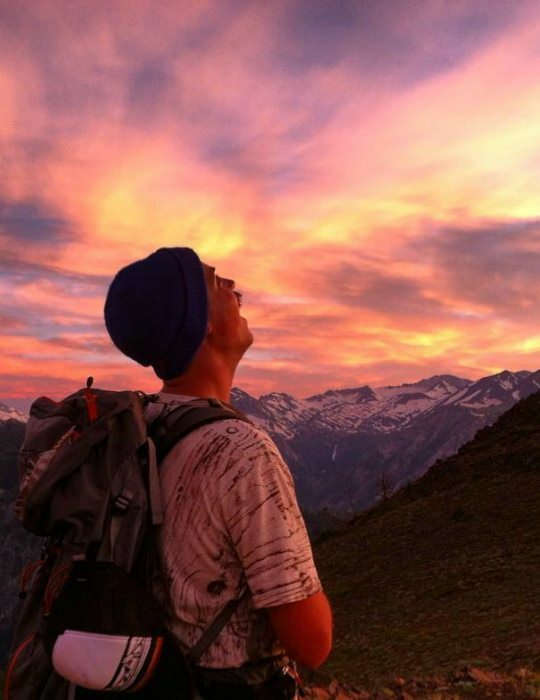 These offerings draw residents and visitors from all over to appreciate the natural wonders the Wallowas has possessed for time immemorial, which remain much the same here today. Getting There: Hells Canyon and the Wallowa Mountains are primarily accessed by taking Interstate 84 to Baker City and exiting to enter the Hells Canyon National Recreation Area; or by taking Interstate 84 to La Grande and exiting onto Highway 82 towards Wallowa Lake. 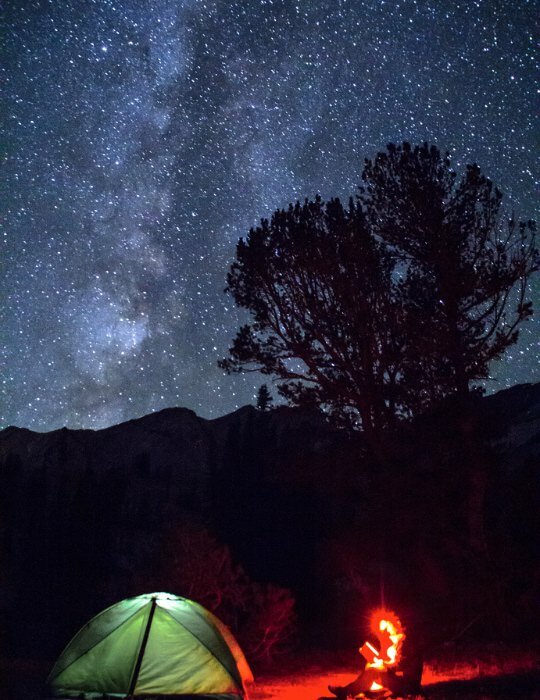 Joe Whittle is a photographer, writer and wilderness guide living in Wallowa County. You can find him wandering the backcountry taking photos and soaking in the profound beauty of Eastern Oregon.